When Mr. Maslanka first arrived in Ontario, he had one dollar to his name. Learning from life experiences and an apprenticeship to a master plumber, he has developed a successful business since then. Fueled by a childhood dream to be a martial artist, he recognized in order to accomplish this dream he was responsible for getting there. In addition to Avi Nardia Kapap Academy, Mr. Maslanka owns and operates Accurate Building Maintenance. This company provides all services for plumbing, heating and air conditioning to condominiums in Ontario. This is a 24/7 company and requires his knowledge of business and employee management, team mentoring and customer satisfaction. 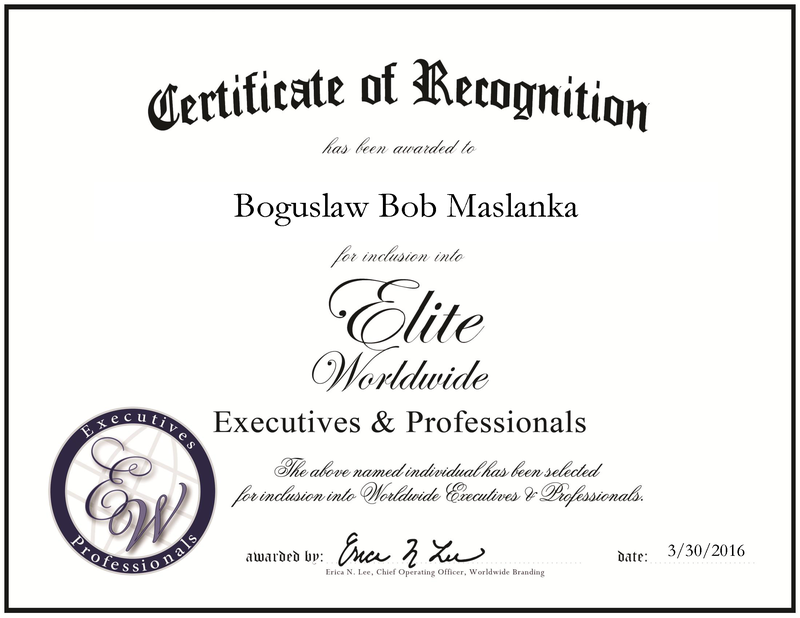 When not running two businesses, Mr. Maslanka spends his time as a certified bishop in Ontario, Australia and Europe. 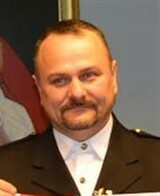 He handles issues for his church and serves as chaplain. He also supports SIEMACHA, and through that organization has sponsored 150 orphanage homes throughout Ukraine and Poland. It is Mr. Maslanka’s goal to bring happiness to the people in Ukraine and Poland in the coming years.